Avail from us a beautiful range of Teakwood Sandstone. The Rainbow Sandstone provides a spectacular look to interiors. 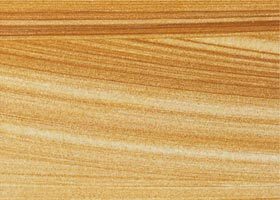 Our Teakwood Sandstone is durable, strong and is available in different sizes and shades. Further, we are reckoned as one of the most trusted Manufacturers, Suppliers and Exporters of Teakwood Sandstone.